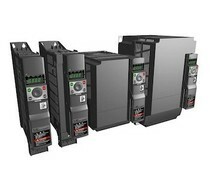 The Japanese company Toshiba is one of the market leaders in the field of drive technology, particularly for frequency inverters for controlling the speed of 1 and 3 phase AC motors. 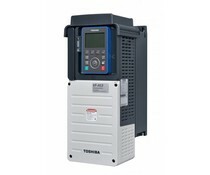 The VF-AS3 is the new Toshiba frequency inverter for the future with Ethernetconnection, RTC, QR-code, Webserver and many other IoT options. 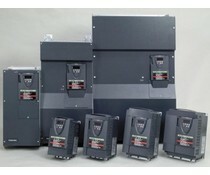 Ranges from 0.4 til 315 kW in 200 and 400 class. 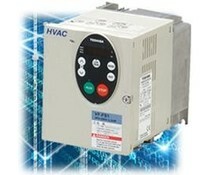 The VF-FS1 series inverters is designed specifically for Ventilator and pump applications from 0.4 to 75 kW. Think of AHU, ventilation, water pumps and chillers we encounter a lot in building management. 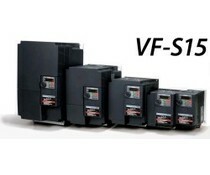 The VF-S15 series inverters Toshiba are suitable for AC motors from 0.2 kW to 15 kW (Dual rating up to 18.5 kW) in the first phase (200-240 VAC) and three phase (380-500 VAC) versions. 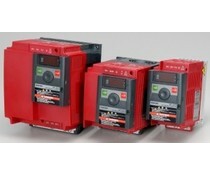 They have Profinet, Profibus, EthernetIP or a CANopen interface.